New York City was ranked the third most expensive city in the world for tourists by the Daily Mail, following behind London and Paris. There are, however, affordable adventures in NYC— if you know the right places to look. I know living in Central Fl I am always looking for ways to save and enjoy myself not everything come free, I found one site which works in all major places called City Pass! Its a great way to experience places and one is New York! You can click here to see all City Pass has to offer. 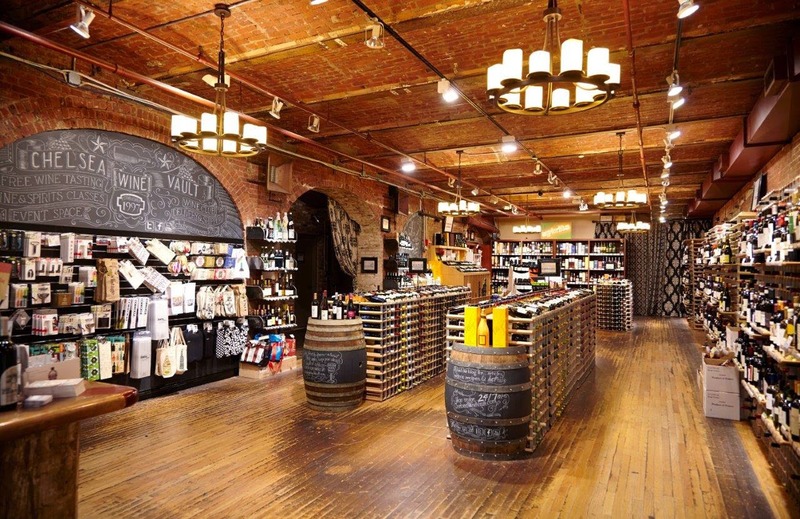 Cheap Wine Tastings- WIth everything from free samples to a weekend wine school, the Chelsea Wine Vault offers some of Manhattan’s best wines at low prices. Most classes range from $25-$50 in price and cover everything from the Amalfi Coast to summer cocktails. Drink up! Central Park Photography Classes- While simply walking around the massive park is enjoyable in itself, doing so while taking stunning photographs is even better. Sign up for a beginner’s photography class from JP Teaches Photo and for only $97, you’ll get a three hour course on how to intuitively snap beautiful pictures. Free Kayaking on the Hudson River- An organization known as the Downtown Boathouse has implemented free kayaking programs on the Hudson River in order to promote public access to the water. They are strictly volunteer and donations based, and invite you to test the waters for yourself. 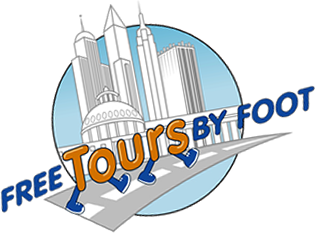 Free Walking Tours- If you prefer to see the city by foot, FREE Tours By Foot gives daily tours of areas including Central Park, Grand Central Station, Chinatown, The Brooklyn Bridge, Greenwich Village, SoHo and more. Free Fridays at MoMA- While it’s only $25 for adult admission on a normal Day, the Museum of Modern Artoffers UNIQLO Free Fridays every Friday from 4:00 to 8:00 pm. Spend hours exploring all the galleries, exhibitions and films, all for free. Staten Island Ferry- Don’t bother paying an arm and leg for a Statue of Liberty tour— the Staten Island Ferryis one of the easiest ways to see Lady Liberty, and it’s completely free. 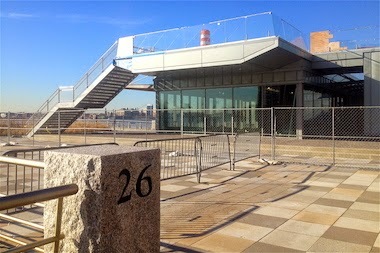 The 25-minute ride takes you from lower Manhattan to Staten Island, all while offering cheap drinks on the way. These are only a few of the many activities NYC offers that won’t make you go completely broke. Not much into the city scene? Did you know New York has a few state parks which are beautiful areas of serenity. Like Adirondark State Park which is to the top right of state. At the Adirondark State Park you can sit back and relax watch wild life, rent a canoe and so much more. Adirondark State Park covers 20% of New York, that's a pretty big park to get lost in and find your happy place. 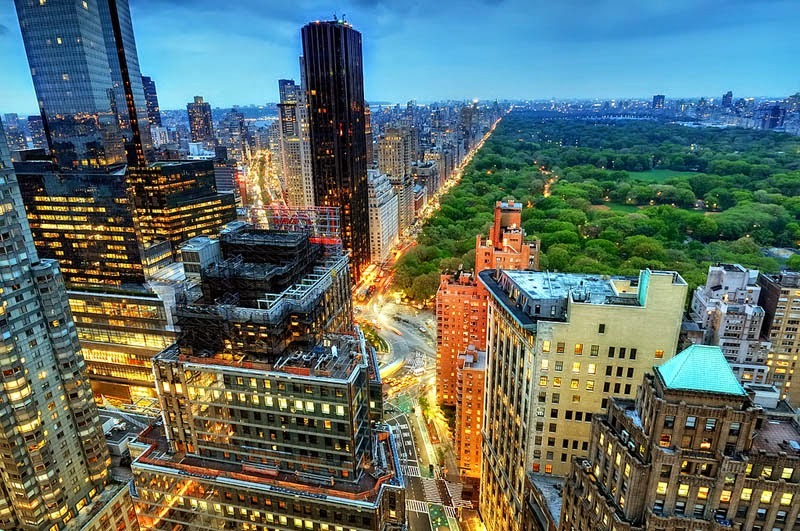 New York has a lot to offer whether it be a crazy shopping spree, high towers or a relaxing day out in the mountains New York has something for all to enjoy. Make sure to visit here to find all your travel needs.